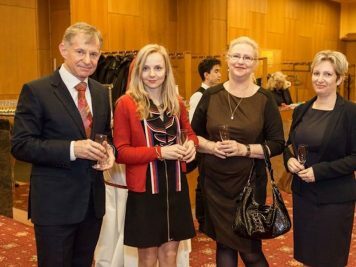 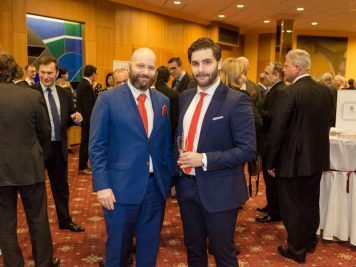 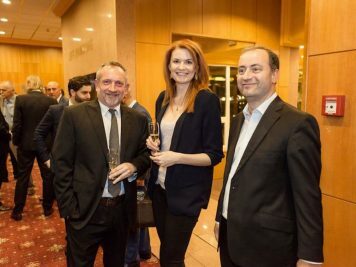 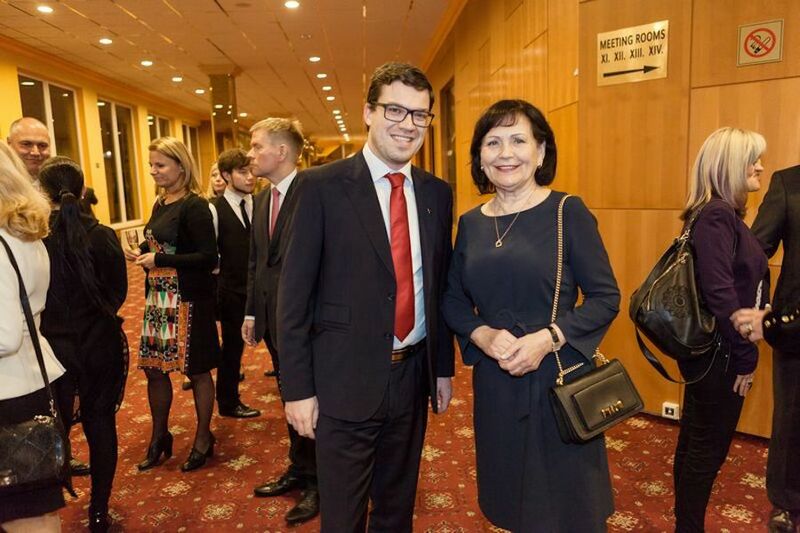 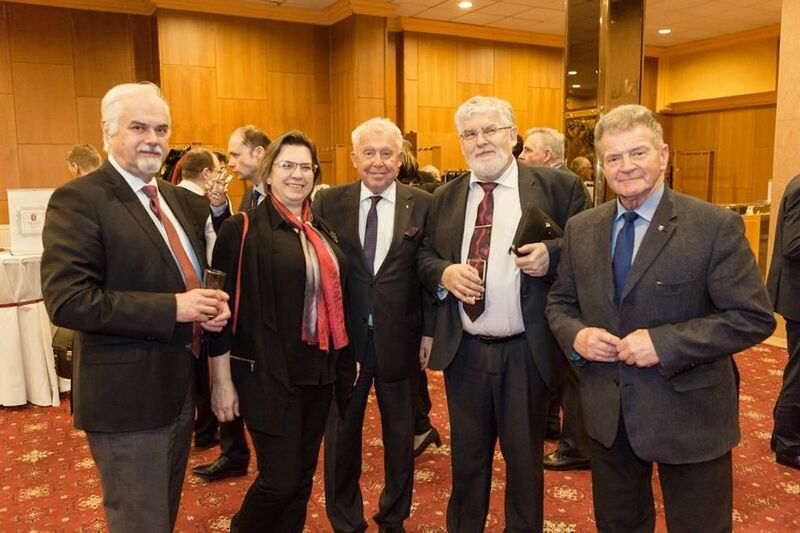 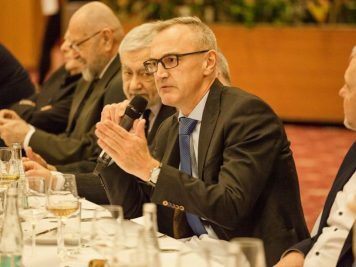 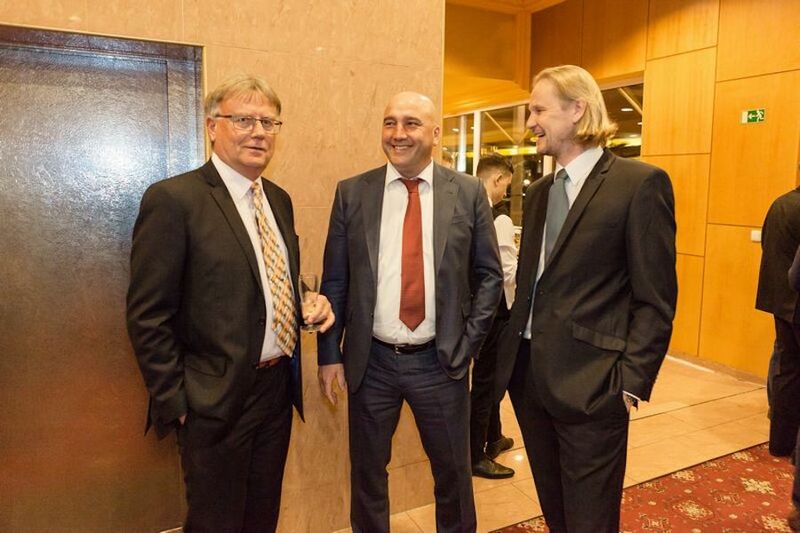 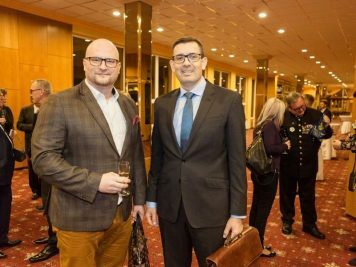 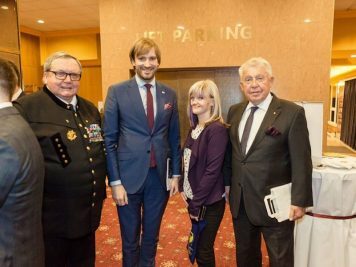 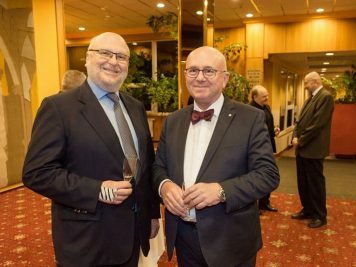 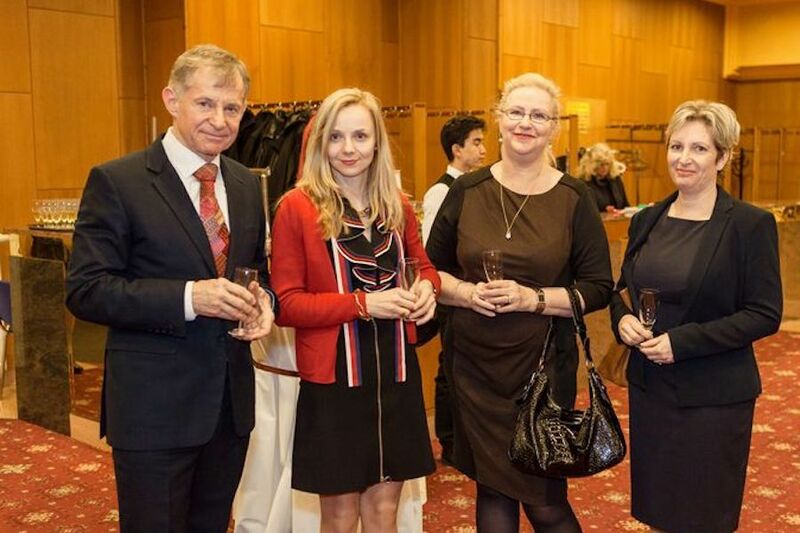 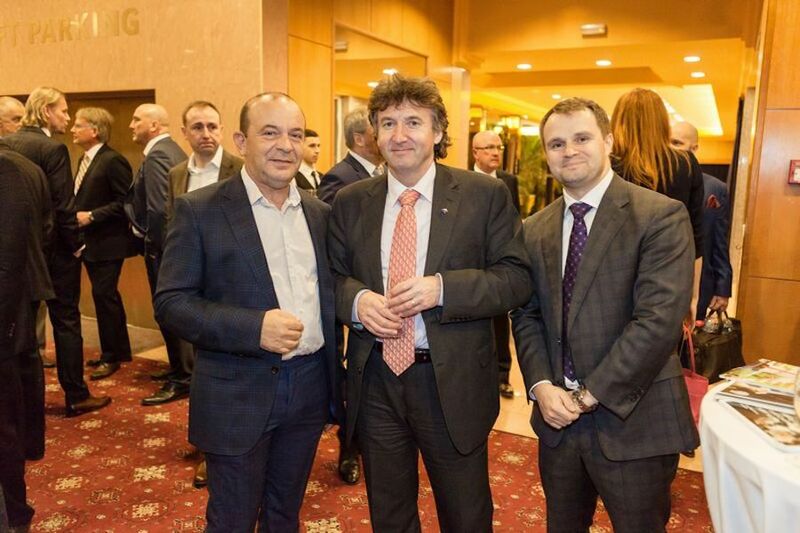 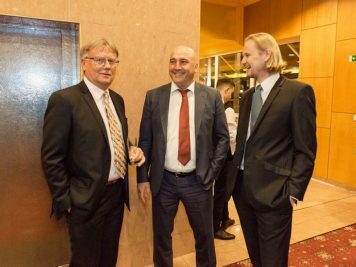 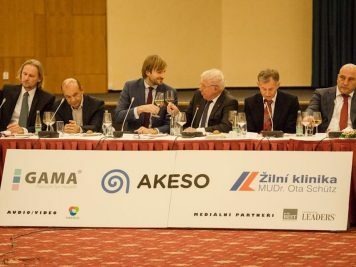 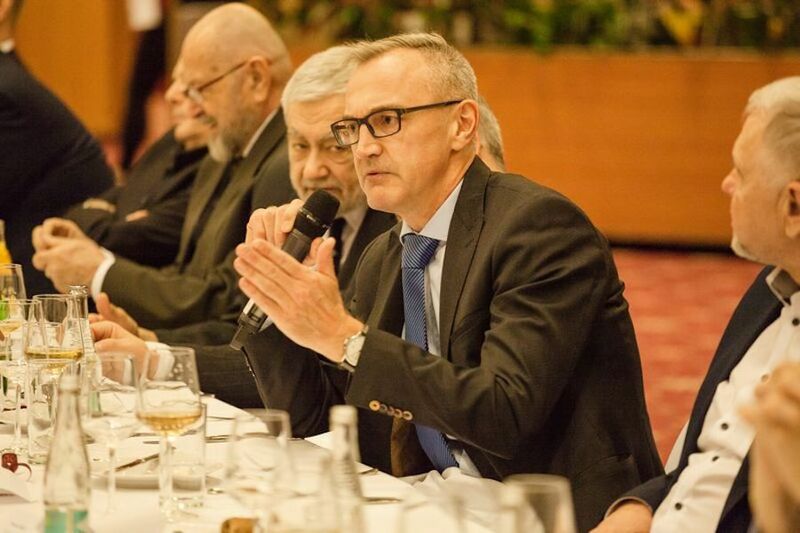 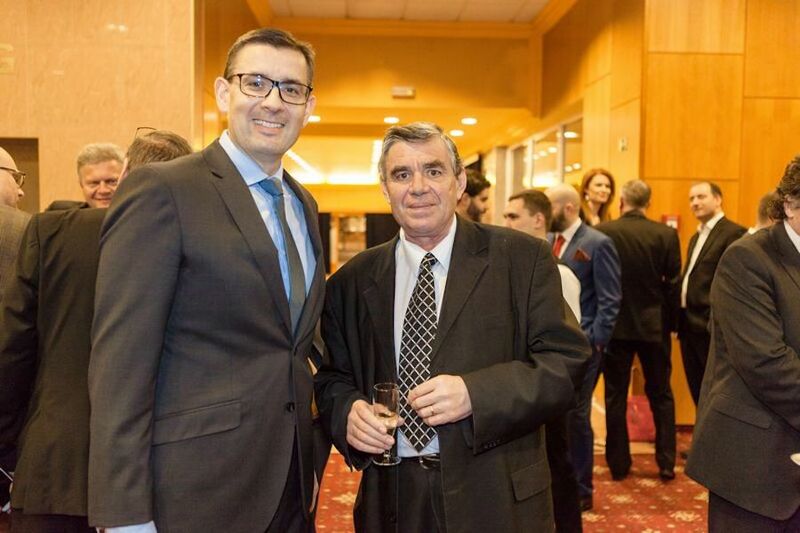 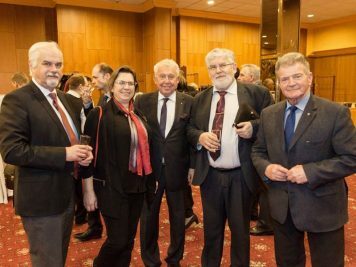 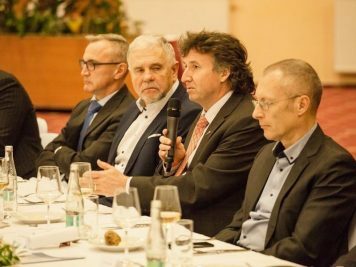 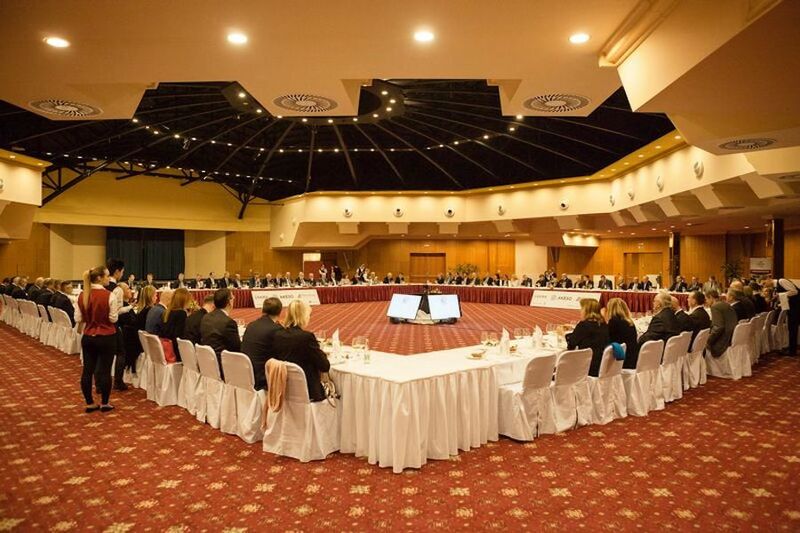 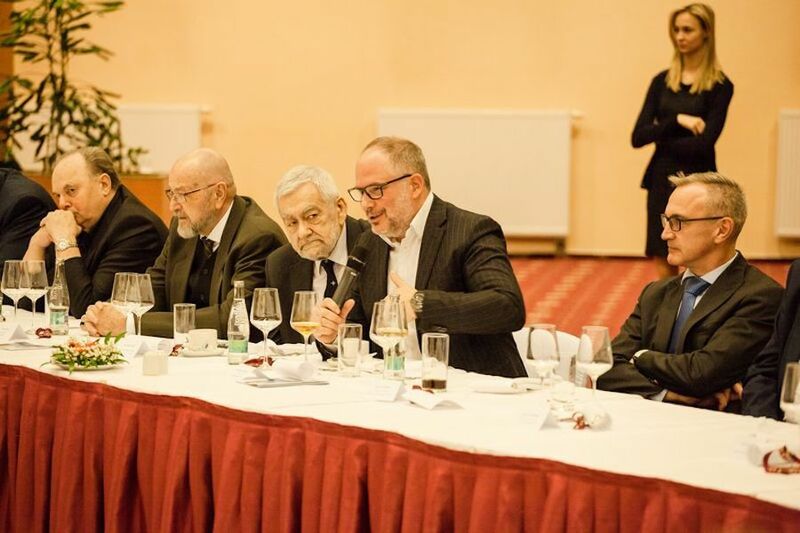 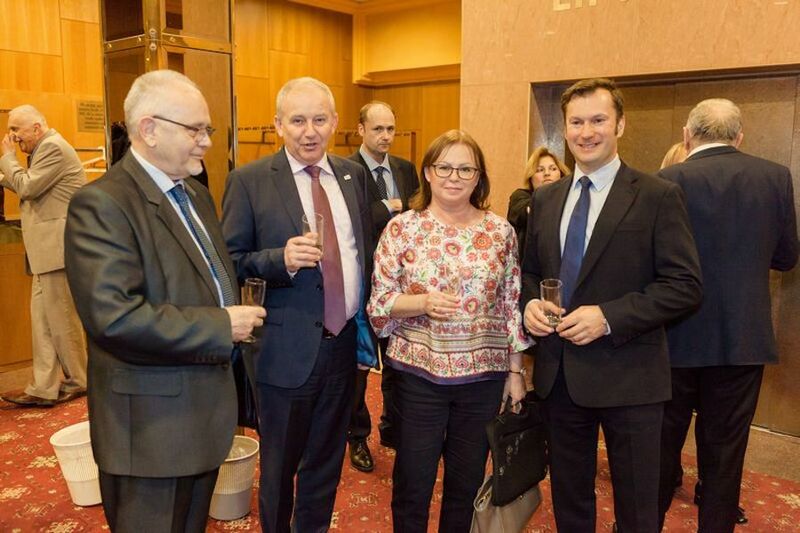 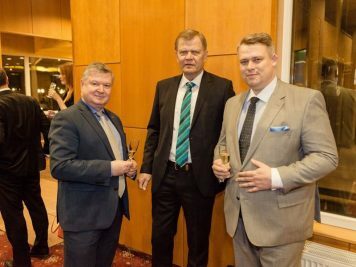 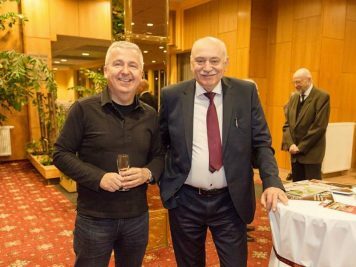 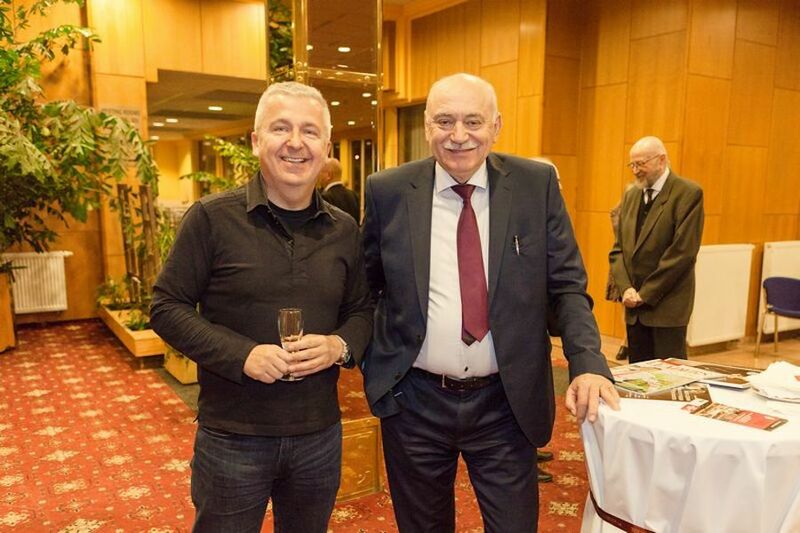 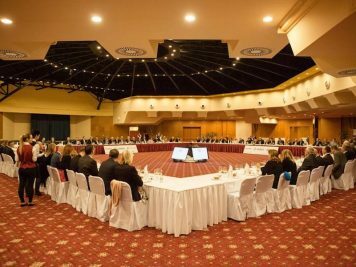 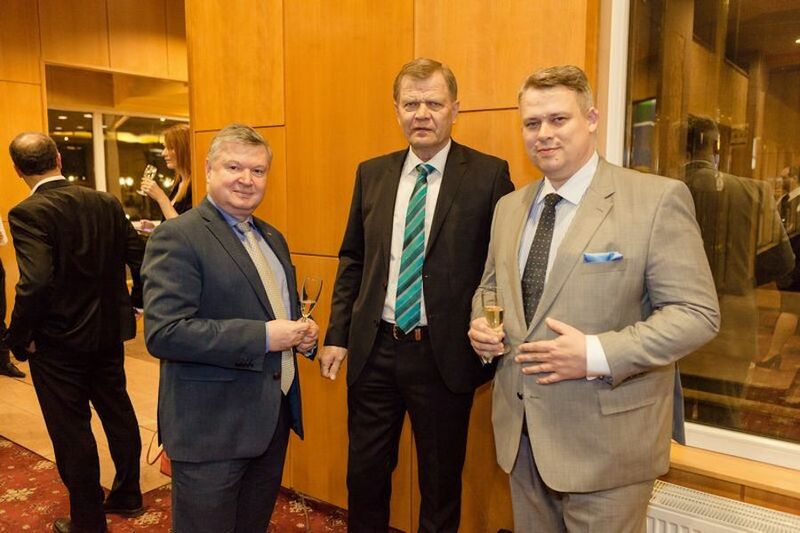 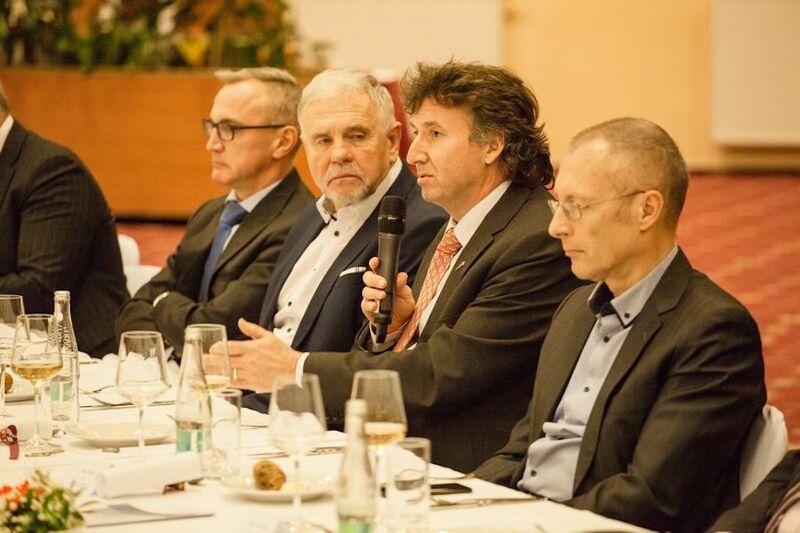 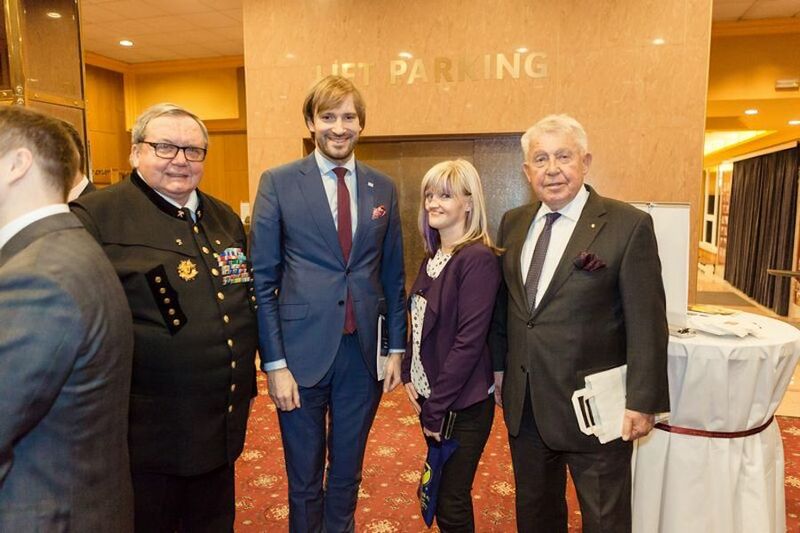 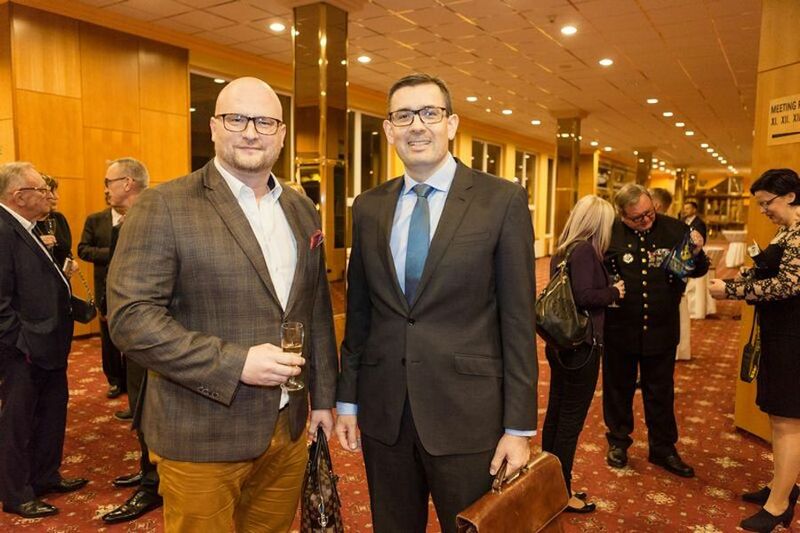 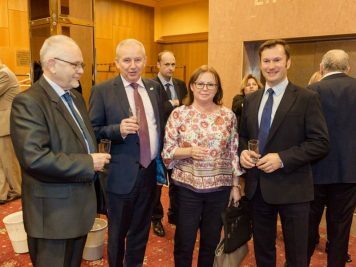 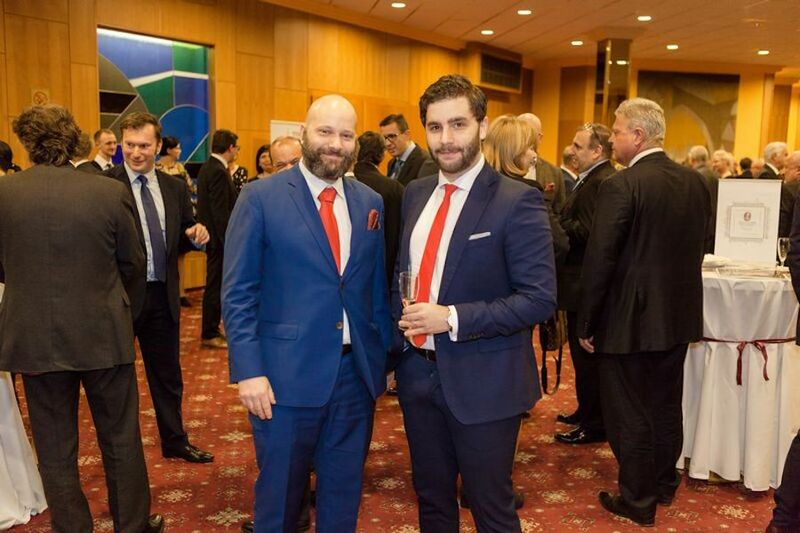 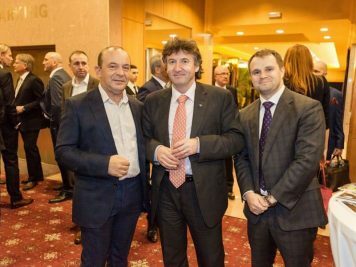 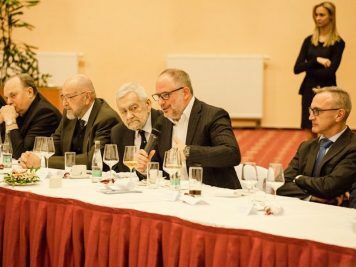 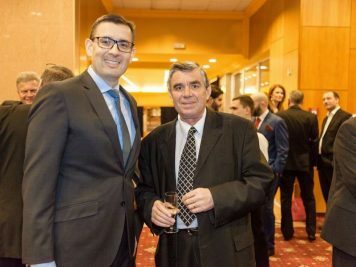 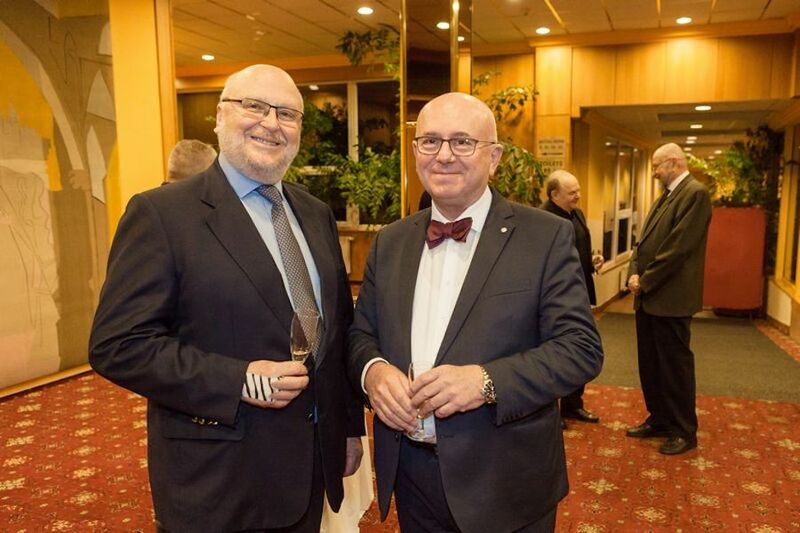 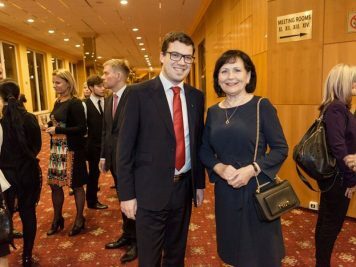 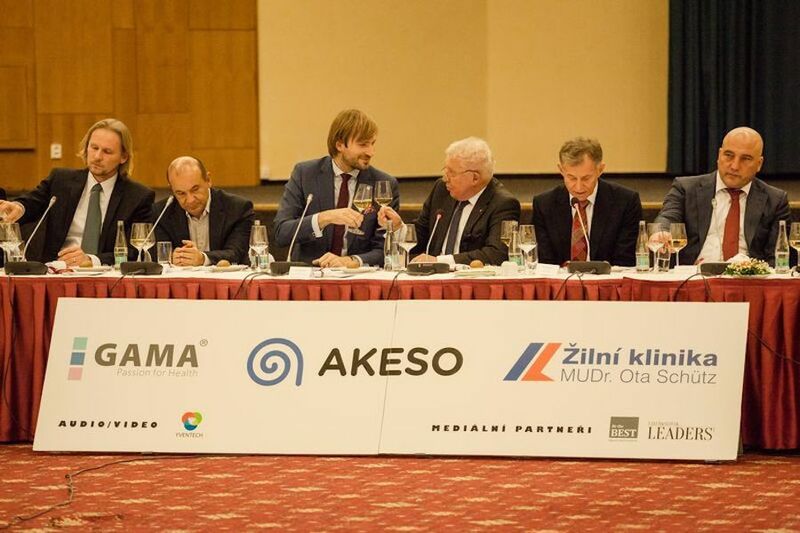 March 7th, 2019 more than 100 high level business women and men met to participate in the Round Table of Comenius – discussion dinner with the Minister of Health Care of the Czech Republic. 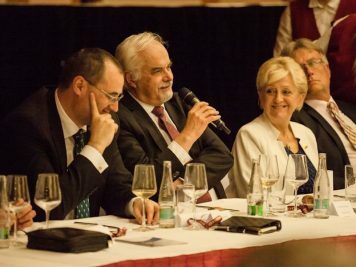 As a tradition, dynamic debate covered a range of topics from the minister’s agenda. 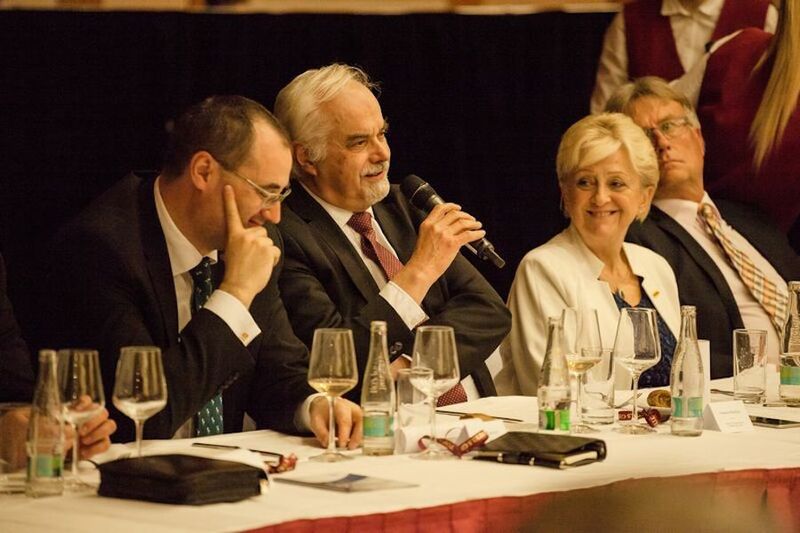 The discussion was launched by Ministers ́ 10 minutes welcome address and concluded by the President of Comenius Karel Muzikář, who expressed his gratitude to all guests for a fulfilling debate and the Minister for his time and willingness to attend the discussion.